The GLOBAL THRILLERS Book Awards recognizes emerging new talent and outstanding works in the genre of Lab Lit and Global Thrillers. 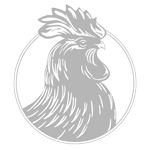 The GLOBAL THRILLERS Book Awards is a division of Chanticleer International Novel Book Awards and Writing Competitions. 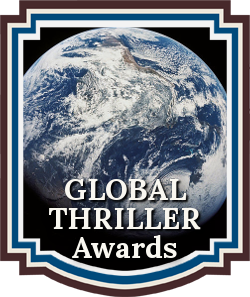 2017 is the first year that we offered the Global Thriller Book Awards and we are honored to announce the very first authors whose works have made the 2017 GLOBAL THRILLERS Book Awards! This is the Official announcement of the Authors and Titles of Works that have been SHORT-LISTED for the GLOBAL THRILLERS 2017 Book Awards. 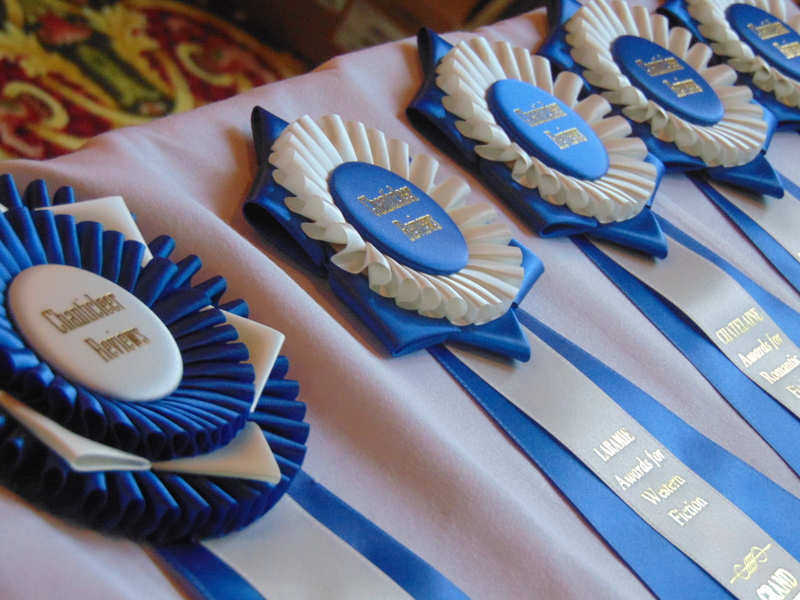 These titles will now compete for the First In Category positions. 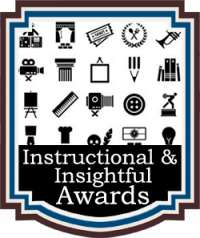 Good Luck to all of the 2017 GLOBAL THRILLERS Short-Listers as they compete for the First Place Category positions. 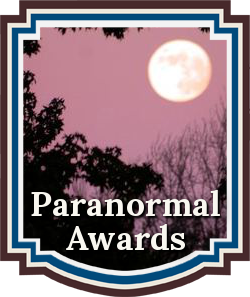 First In Category announcements will be made at the Awards Ceremony. 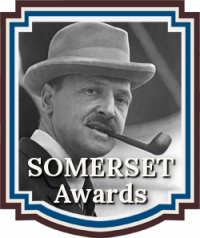 The GLOBAL THRILLERS Grand Prize Winner and First Place Category Winners will be announced at the April 21st, 2018 Chanticleer Writing Contests Annual Awards Gala, at the Chanticleer Authors Conference that will be held in Bellingham, Wash.